A spacious Ballroom in Phuket with 390 sq.m., 8m high ceiling, with a wide range of state of the art Lighting and AV facilities. 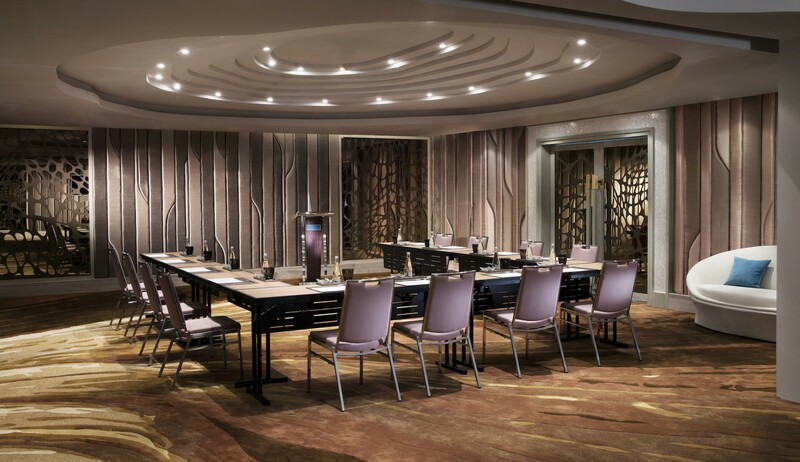 This ideal meeting venue can be transformed into a classroom, theatre or banquet dinner. 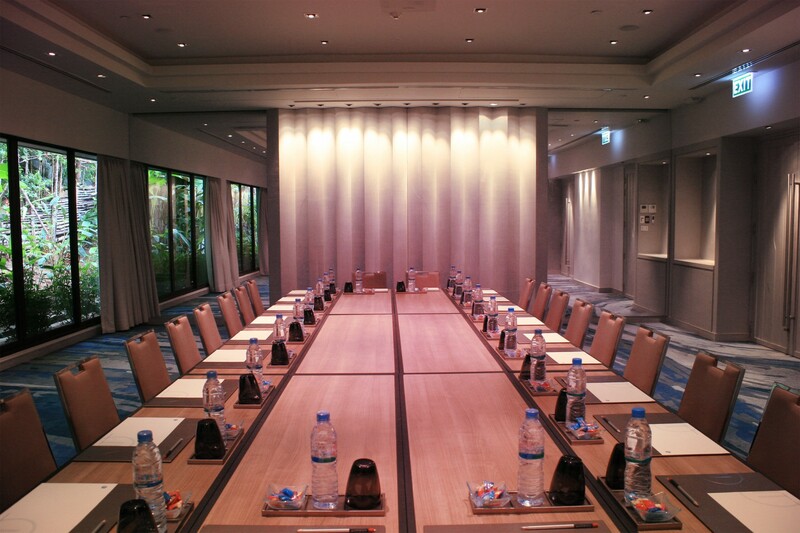 With 128 sq.m., 3.1m height ceiling, Naithon is one of the best private meeting venues in Phuket. Offer flexibility, comfort and refined design. Executive Boardroom ideal for private meetings with 33 sq.m.